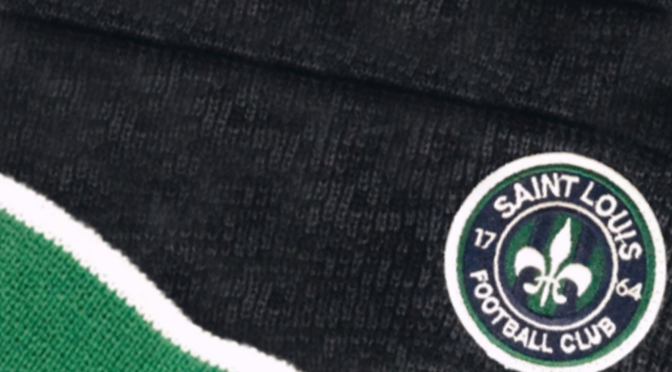 Riding a six-match unbeaten streak, Saint Louis FC travels to Los Angeles Wednesday to face LA Galaxy II. STLFC (3-1-4) and Los Dos (0-5-3) are set to kick off at 9:30 pm (Central) at StubHub Center Track & Field Stadium. The match can be streamed exclusively on ESPN+. Saint Louis FC got the weather it wanted over the weekend at Soccer Park. Unfortunately, the result was a step below ideal. 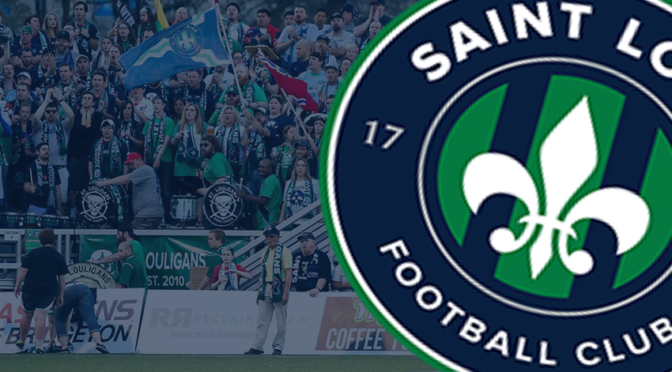 Kyle Greig recorded the lone goal Saturday to give Saint Louis FC a 1-0 win over the Colorado Springs Switchbacks at Toyota Stadium at World Wide Technology Soccer Park in Fenton.